This procedure removes the outer layers of the epidermis to reveal younger, smoother more radiant skin. Rejuvenate your skin with this supercharged combination of microdermabrasion, in addition to the Epicuren Enzyme Mask. 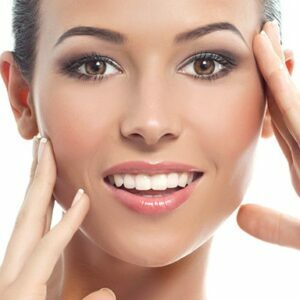 Microdermabrasion is a skin resurfacing treatment designed to reduce fine lines, shrink pores, and lighten hyperpigmentation and scars. Combined with the toning and tightening effects of the Epicuren Enzyme peel, skin heals faster and more evenly for beautiful renewed skin! 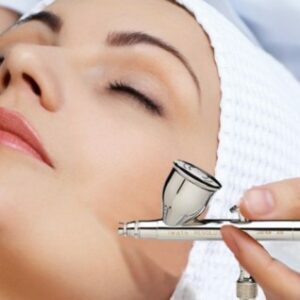 For best results, we recommend that clients pursue multiple microdermabrasion treatments. These treatments can be customized to fit the individual’s unique skin type and needs.